"Our resources will help you understand how to care for the condition that you have"
*Information included on this website is intended for general purposes and may not apply to your specific condition. Visit a healthcare professional if you have are experiencing anything abnormal. 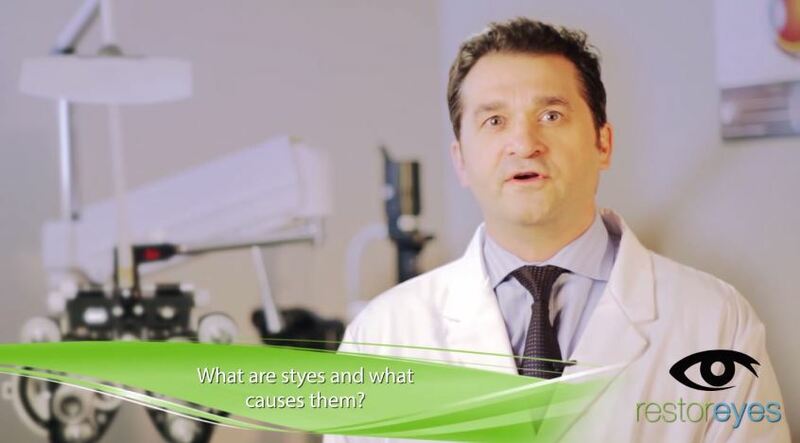 We're switching gears a little bit away from Dry Eye Syndrome. 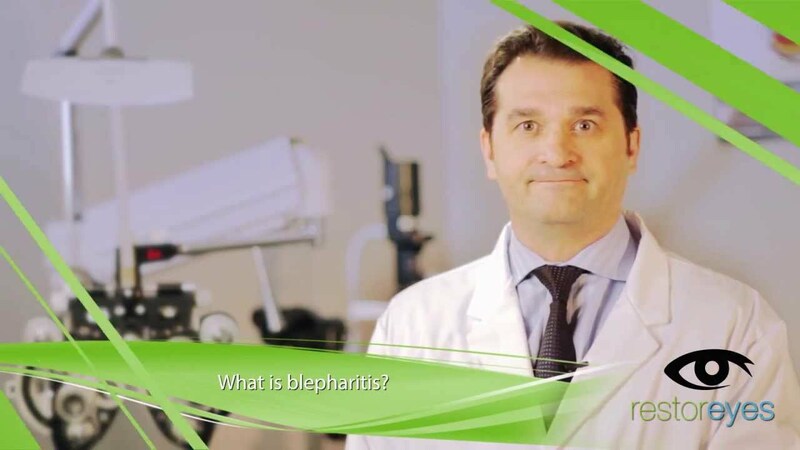 In this latest video, Dr. Bruce Dornn explains what exactly blepharitis is and how you can tell if you suffer from the eye condition.